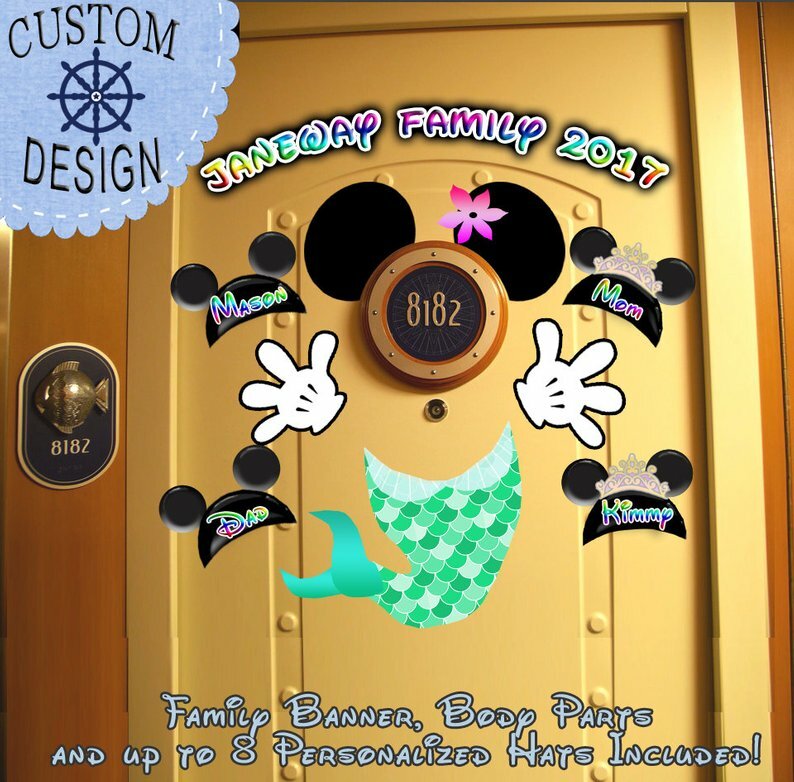 Get custom names for your family on your Disney cruise door during your voyage! 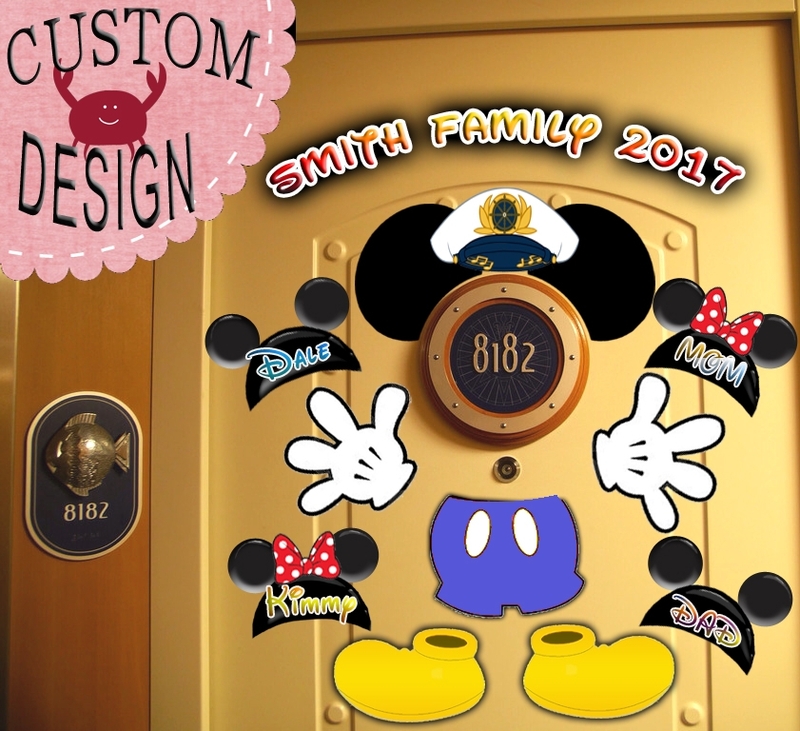 Dressing up doors is a popular phenomenon on Disney cruises, and you won’t want your family to miss out! These custom designs arrive fast, so no worries if you don’t have time to order personalized magnets to be created and shipped. I will send the files directly to you via Etsy message. The finished personalized files will be sent directly to you in an Etsy message (or email if you prefer), ready to print! ✨ Printing your designs and adding magnets is as easy as applying magnet strips, which are available everywhere, even Walmart. ✨ Printed magnets are much more expensive. ✨ You can print these designs as many times as you like! That means you can have the design on the inside AND outside of your door! ✨ You can even use these designs as clip art AFTER your trip! Or for your next trip!